My husband is a Huge history buff. We’ve been filling the house with historical related podcasts. We just finished the rule and fall of the Roman Empire and moved onto the Ottoman Empire. They discussed fez hats and the ban on them due to tensions with Austrian trade. What caught my attention was i was actually first introduced to the fez via vintage American smoking jacket characters in the movies. Haha. 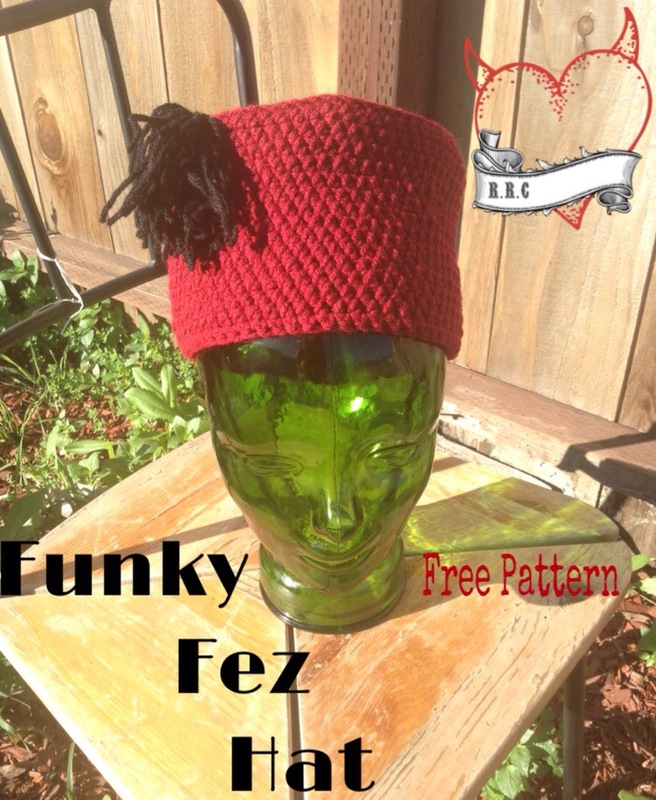 Well I’m On my ridge and vintage kick, so I came up with this fez design while we listened to the Ottoman Empire tapes. 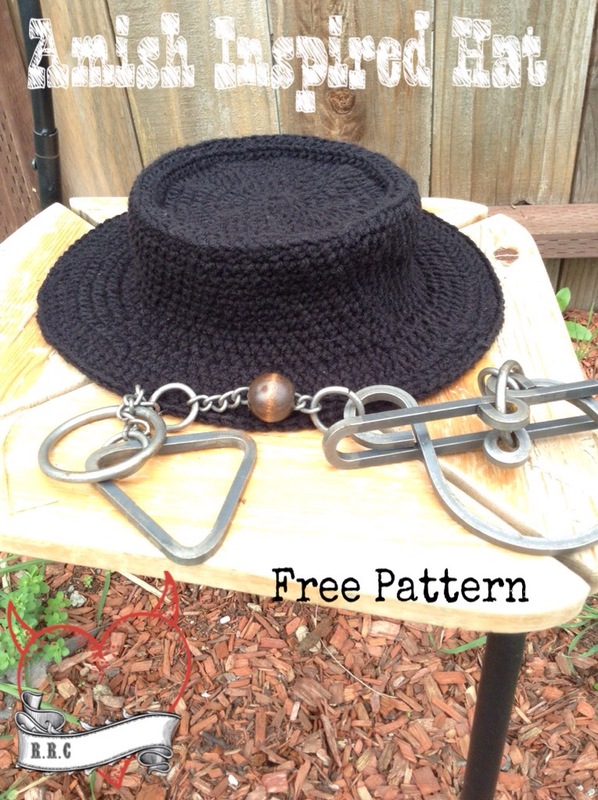 This hat uses the Robertson Ridge Technique. For the next 2rows ch1, HDC in each sp around. Join to ch1 with slst. Check out day 51 HERE. Lately I’ve been designing a line of hats that all use the same technique. I call this technique the Robertsons Ridge Technique. 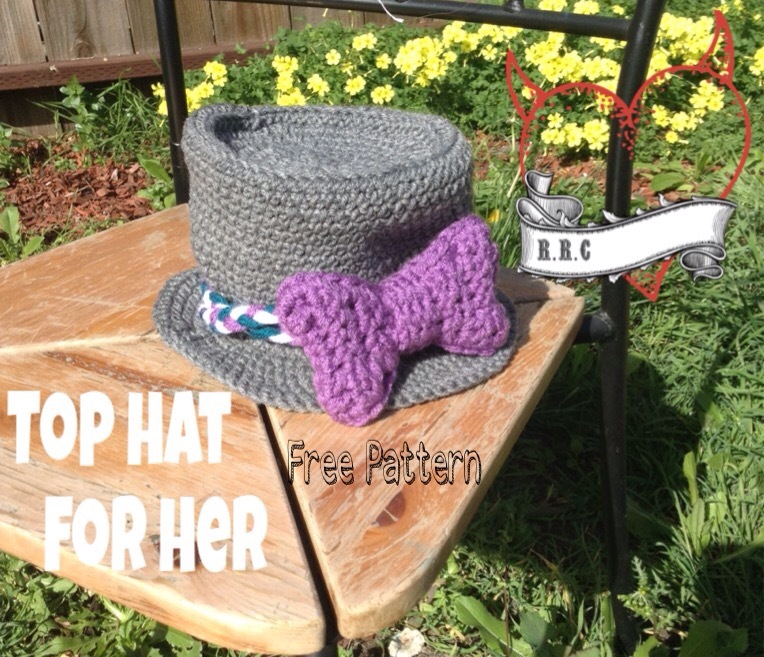 So far I’ve designed three hats using this technique. 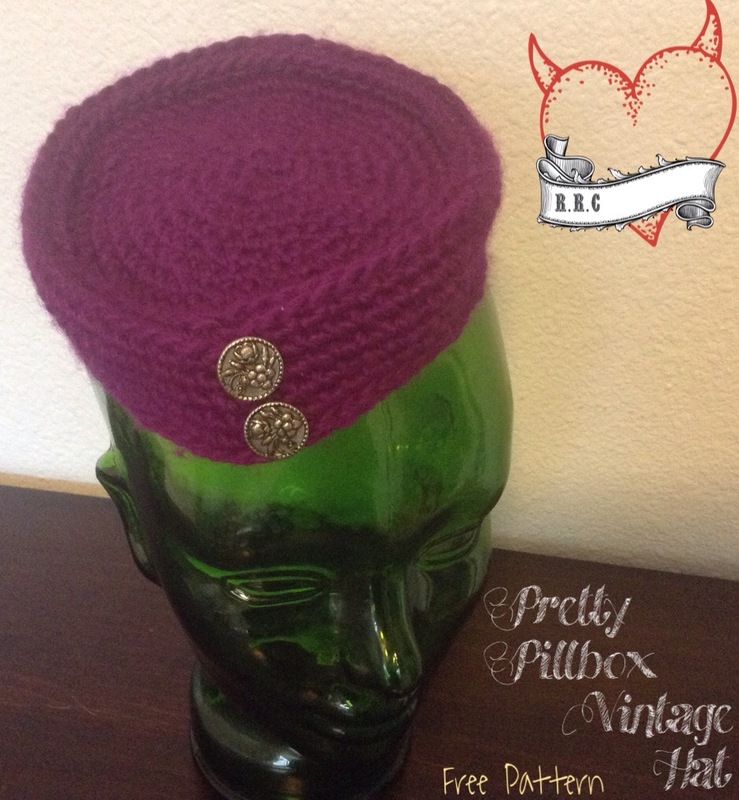 The first was this Pretty Pillbox Hat. 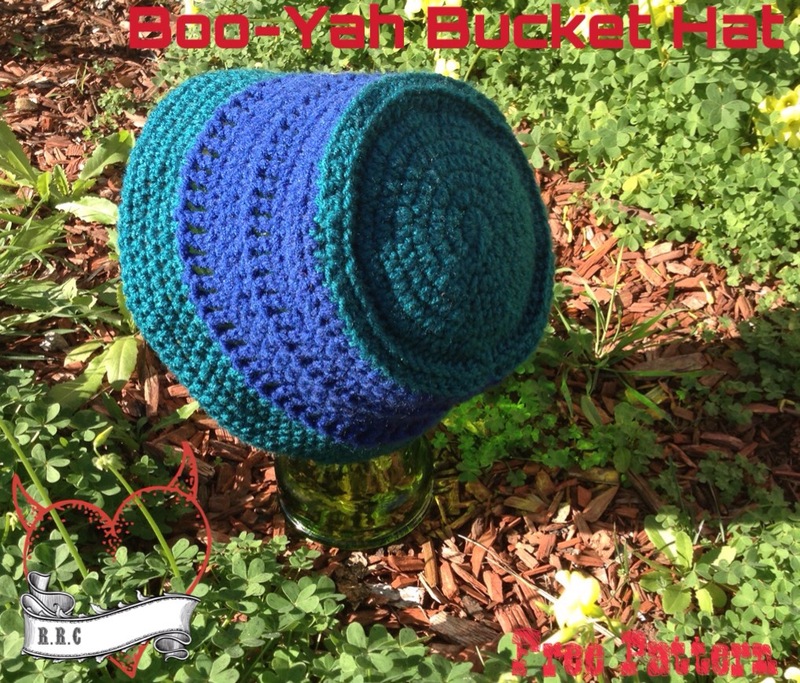 Followed by the Boo-Yah Bucket hat. 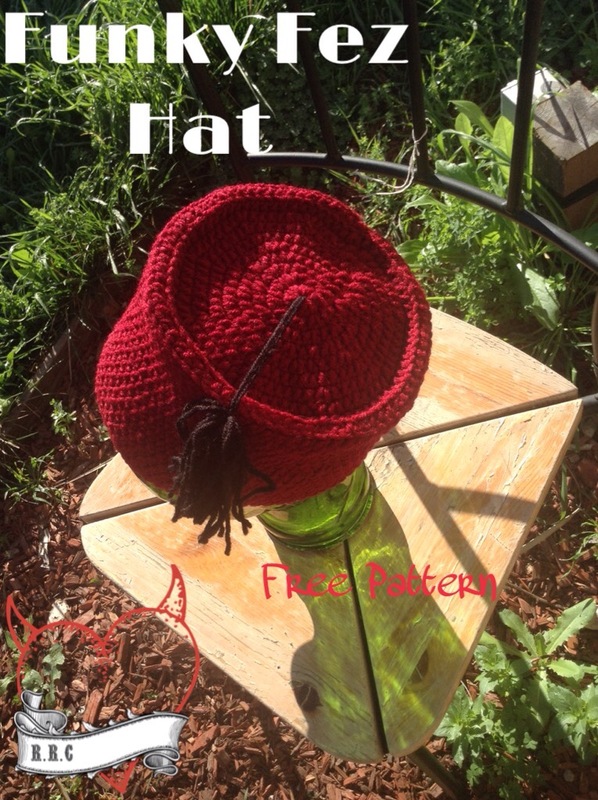 Just yesterday I released this Amish Inspired Hat Pattern. And tomorrow there will be another one using this technique. This technique uses a sequence of three rows to get the desired ridge look. It starts by using desired stitch in the BLO of an entire row. Followed by two rows of desired stitch in the FLO of each row. BLO stands for back loop only. FLO stands for front loop only. 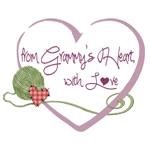 I have included a link to a video tutorial on how to crochet in the BLO and FLO. The video can be found HERE. 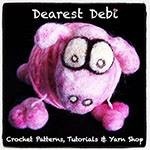 The video link is courtesy of Yarn Obsession. 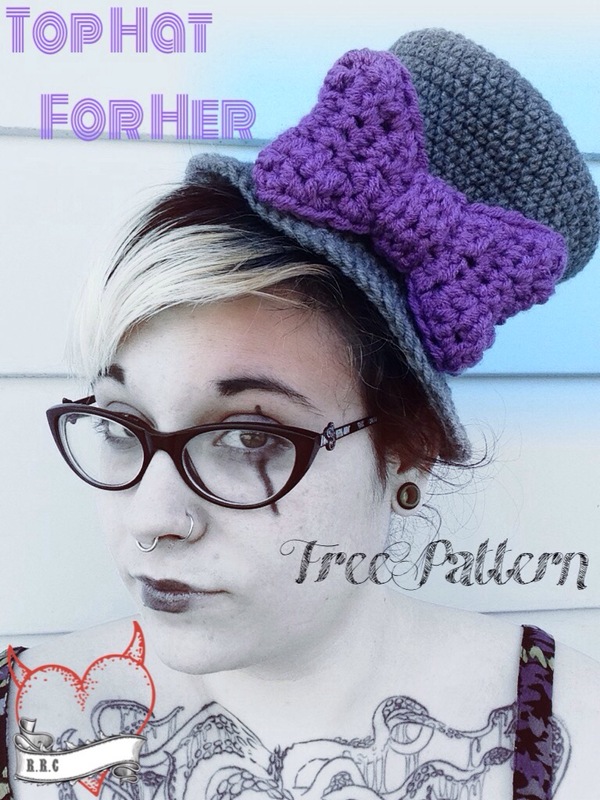 You can also find these FREE patterns as a bundle on my RAVELRY. I’m obsessed with the show Amish Mafia. I grew up in Pennsylvania. In a city. Just a short distance from Lancaster where the show takes place. I grew up around Amish culture. A few of my classmates were children of shunned Amish. And our local public high school football games would draw Amish teens in by the dozens. Such nice people. But very secretive. Wink wink. 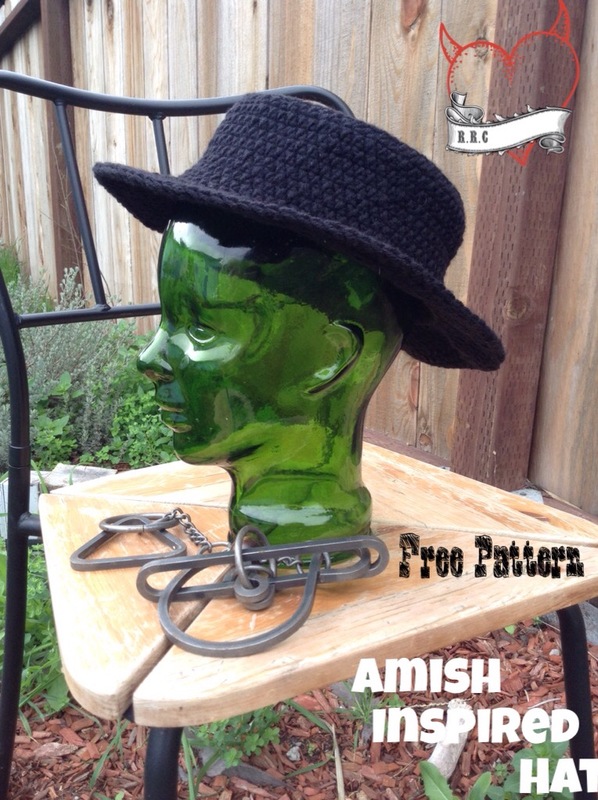 I noticed how popular black Amish style hats were becoming these days. 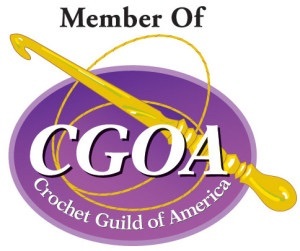 I had to design a crocheted one(yes I already have an authentic one I betrayed PA and had one sent from Indiana). If only I could get some Hand Pies and Sweet bread shipped that would be great!!!! 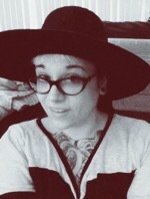 Anyway here is my Amish inspired hat pattern. For tutorial on how to FLO,BLO go HERE. For the next 5 rows, ch1, HDC in each sp around. Join to ch1 with slst. Ch1, dcHDC, HDC in next 10 sp, Repeat around ending row with hdc in last sp. Ch1 sc in each sp around. Join to ch1 with slst. Fasten off weave in ends. 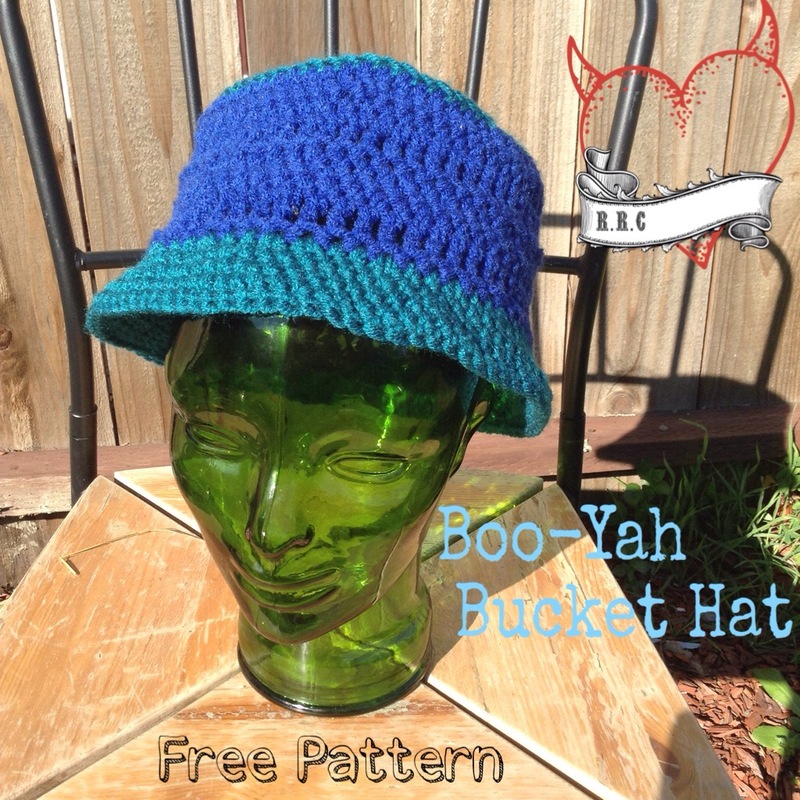 The 90’s gave us lots of things, like bucket hats and the saying “Boo-Yah”. I couldn’t resist. I was born in 88 so I know the 90’s pretty well. I had a denim bucket hat, and reversible Calvin Klein bucket hat, and yes, a green fuzzy bucket hat with the plastic inflatable backpack to match. Cringe. 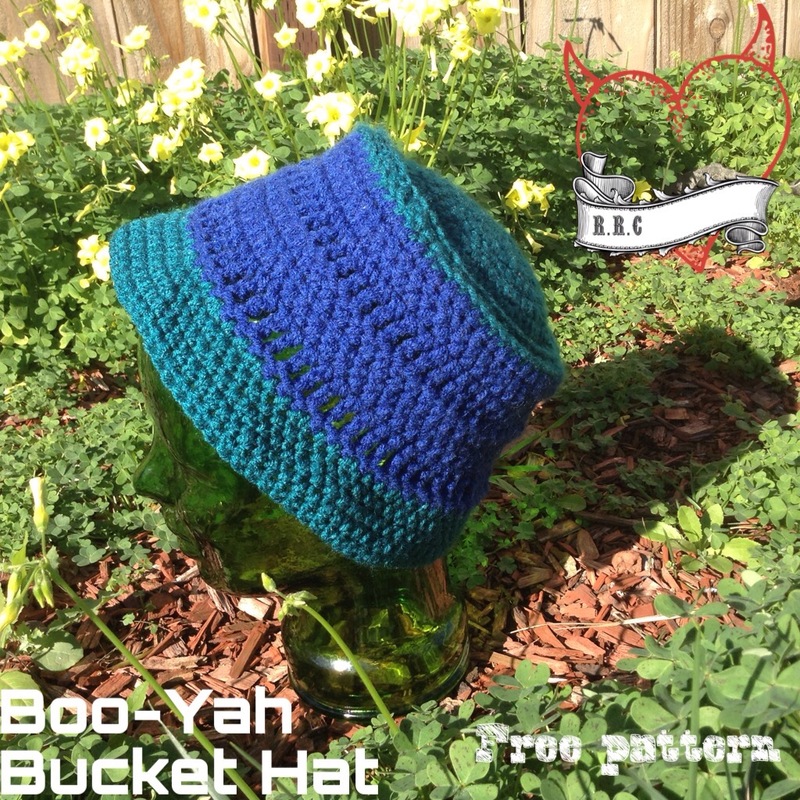 I really liked designing this hat because buckets are definitely making s comeback! 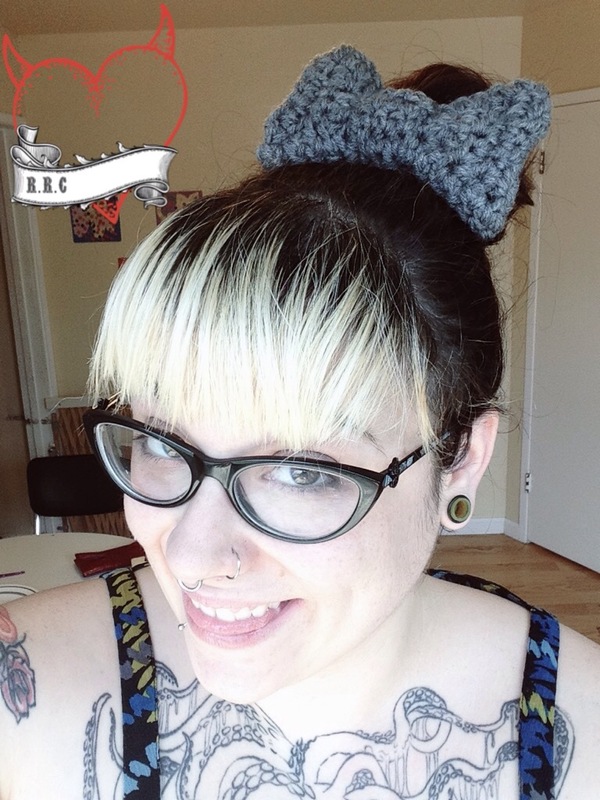 This hat is also really great for beginners who want to use/learn the very basic stitches(HDC,sc,tc) all in one hat! For video tutorial on how to crochet in FLO and BLO click HERE. Ch1, 2 HDC, HDC in next6. Repeat around. Join to ch1 with slst. Ch1, decrease sc, Sc in next 11 sp. repeat around sc in last 9 sp. Join to ch1 with slst. Ch2, tc in each sp around. Join to ch2 with slst. Ch1, sc in each sp around. Join to ch1 with slst. Ch1, 2 HDC, hdc in next 2 sp. Repeat around. Join to ch1 with slst. Ch1, 2 HDC , HDC in next 7 sp. repeat around. Ending with HDC in last 5 sp. Join to ch1 with slst. Ch1′ sc in each sp around. Join to ch1 with slst. Check out day 46 HERE.